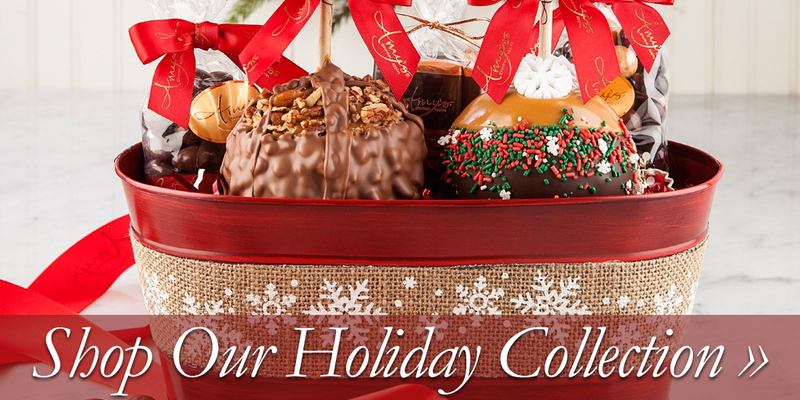 Mix and match any 4 apples available in our free shipping 4-pack. 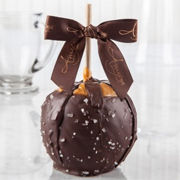 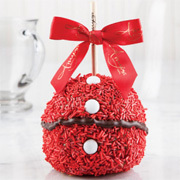 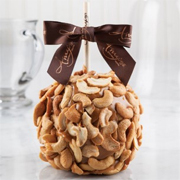 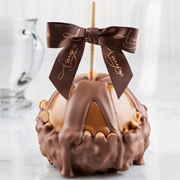 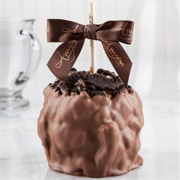 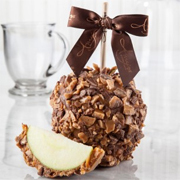 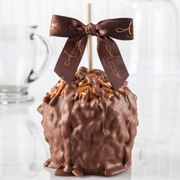 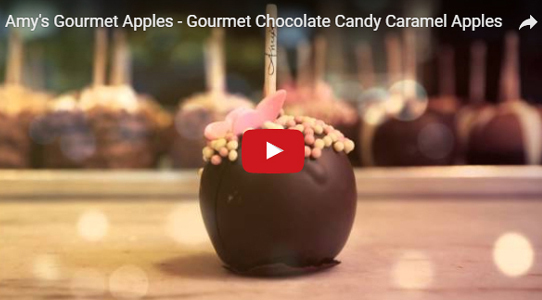 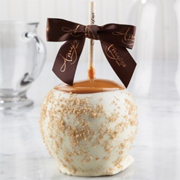 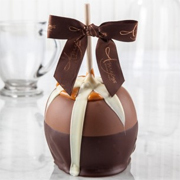 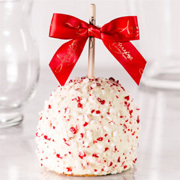 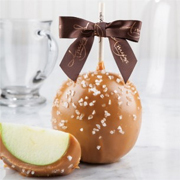 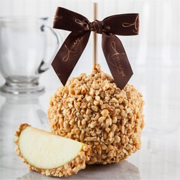 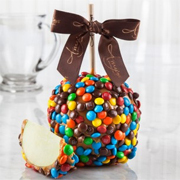 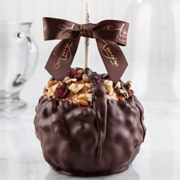 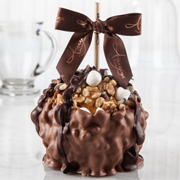 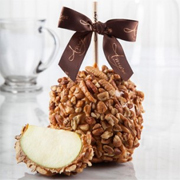 Indulge with one of our award-winning gourmet caramel apples. 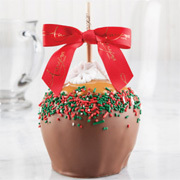 Each apple comes with a gift box. 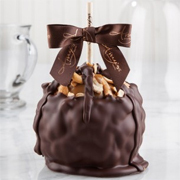 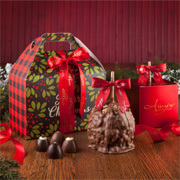 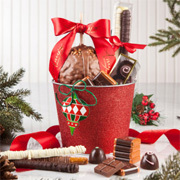 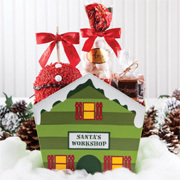 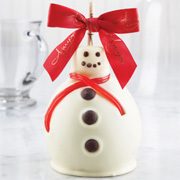 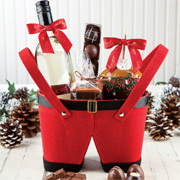 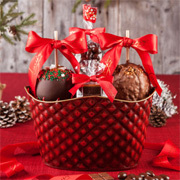 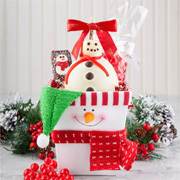 Try our birthday gift packs, award-winning caramel apples and other delicious treats!